Magical mayhem meets routine school life in The Worst Witch, a series based on the books by acclaimed English author Jill Murphy. The show follows the ever-clumsy Mildred Hubble and her adventures as a student at Miss Cackle’s Academy for Witches. Complete with broomsticks, potions and spells, The Worst Witch will resonate with every child who’s ever dreamed of learning magic – and anyone who’s just getting comfortable with being themselves. 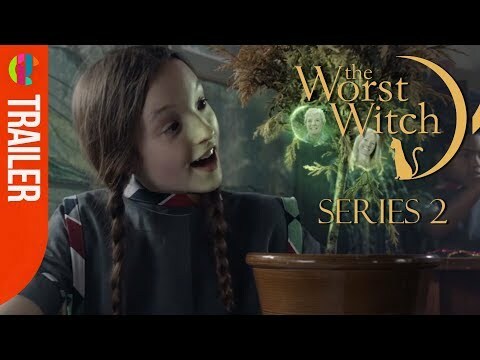 The Worst Witch Season 2 was released on Netflix 266d ago in the US. Notify me when The Worst Witch Season 2 is available.